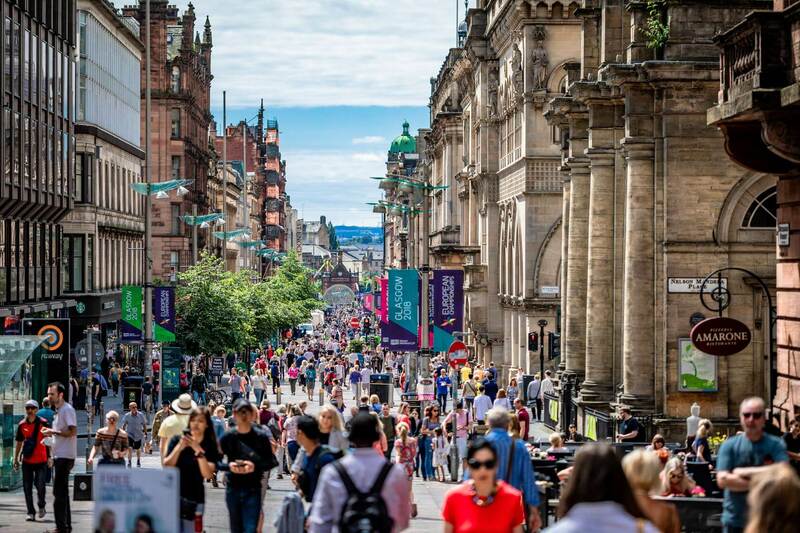 Rethinking Modern High Streets: What Comes After Retail? The high street is reaching crisis point. House of Fraser and Marks & Spencer have joined the list of high street giants expressing difficulties in today’s turbulent retail environment. This comes after a string of high profile closures, including HMV, BHS, Toys R Us, Mothercare and Carpet Right. Even service outlets are closing their doors, with Prezzo and Jamie’s Italian announcing upcoming cuts. The latest report by retail expert, Bill Grimsey, calls for more to be done to save the struggling high street. Between 2013 and 2017, there were 191 major failures, leading to the closure of 7,421 stores and the loss of 82,655 high street jobs. The big names are not the only outlets struggling to stay afloat. Despite independent retailers accounting for 65% of all stores, there was a net loss of 1,483 shops between 2013 and 2017. 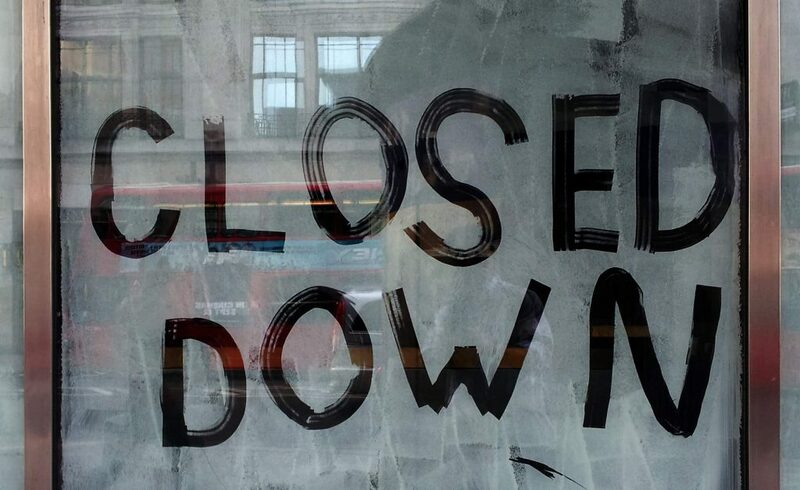 These closures are met with declining high street footfall, decreasing every year since 2013 and 17% over the last decade. There is little sign of reprieve for the high street with the real estate advisor Altus Group forecasting the closure of a further 23,000 shops in 2019, seeing potential job losses rising to 175,000. These predictions come after the Christmas trading period is marked among the worst on record, with shoppers continuing to take their custom online. What is driving the decline of the high street? Professor Isabelle Szmigin of the University of Birmingham summarises some factors that may have contributed to the high street downfall. The rise of the mega-malls, rife competition, cumbersome business rates and expensive car parking fees are amongst the culprits. Dr Amir Qamar, University of Birmingham and City-REDI Associate shares these concerns, suggesting that stores like Marks & Spencer have simply failed to adapt to changing tastes, reduced incomes and the shift to online shopping. According to the recent Grimsey report, online sales now account for 17.9% of all retail sales, up from 10.4% in 2013. These sales are expected to peak at 30% by 2025.
Business rates sit at the centre of the debate. The Centre for Retail Research suggests that high street stores spend as much as 2.3% of turnover on business rates, compared to 0.6% for online retailers. The British Retail Consortium responded has responded to these rising pressures by calling for a freeze on business rates until 2021. This would give businesses breathing space to adapt to changing high street demands. Bill Grimsey’s reviews echo many of the findings of Mary Portas’ ‘Revitalising the High Street Report’ from 2011. The high street needs to keep pace with modern day consumer, local community and business demands. Gone are the days when the high street is filled with retail outlets. Speaking to HuffPostUK, West Midlands Mayor Andy Street calls for a move away from an overreliance on retail and an acceptance of the changing nature of the high street. We cannot undo the impact of the internet, but we can change what the high street represents. There is a need to diversify the offering with housing, healthcare, education, businesses, cultural activities, leisure and community hubs. The push for policy makers to accommodate community hubs is gaining momentum. Preliminary research by Dr Max Nathan of City-REDI affirms the rising importance of co-working hubs. These provide a platform for small firms to share space, knowledge and resources. Imagination is vital to making these hubs work for the high street. A single shop can be transformed into multiple outlets, accommodating for pop-ups, co-working spaces and a host of local product and service providers. At the centre of these transformations is the local community. The community hubs offer one way to draw local communities back together. Mary Portas’ 2011 report also called for the high street to re-emerge as the heart of the community, sparking pride and protection among its residents and businesses. The report showed initial promise of success, with 24 Portas Pilots and 330 town teams being funded in the years following the report. There are signs that the government is continuing to take notice. The Ministry of Housing, Communities and Local Government arranges an annual Great British High Street competition. It offers local communities a chance to nominate their high street for a share of the £25,000 funding pool and support from industry experts. Back in July 2018, the government also appointed a panel of experts to help diagnose the problems of the high street and deliver solutions that meet local community and consumer needs. The enquiry will look at community cohesion, as well as demographic and technological trends. Digital technology is a blessing and a curse for the high street. We have already seen the ripple effects caused by online shopping. But, the disruptive force of digital technology also provides a lifeline for the high street. Both the City-REDI research and Grimsey reports point to the benefits of digital technologies for community hubs. These hubs provide a central location for digital expertise and innovation, providing training for businesses and workers. But the benefits do not stop there. The Grimsey report goes on to promote the use of a digital dashboard, encompassing high street products and services. Even shopping itself can be changed with technology enhancing the experience through virtual reality headsets or by combining online and offline experiences. There is already government recognition that digital technology can ease the burden. The Digital High Street 2020 report was commissioned by The Digital High Street Advisory Board in March 2015. 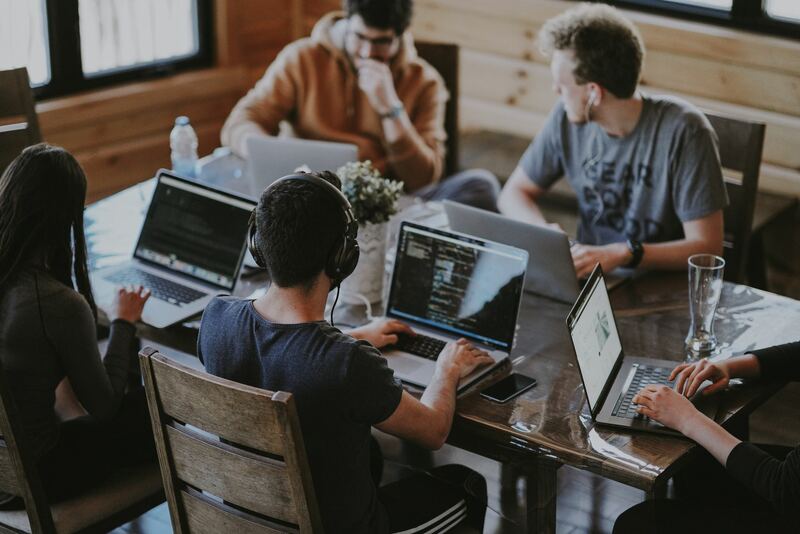 This report called for greater emphasis on connectivity, advancement of digital skills and the centralisation of technologies in high street digital labs. There are positive signs that the high street can be saved. But to do so, we need to rethink the modern high street mix, combine multiple offerings, encourage community connections and embrace digital innovation. This blog was written by Laura Reynolds, Data and Policy Analyst, City-REDI, University of Birmingham.